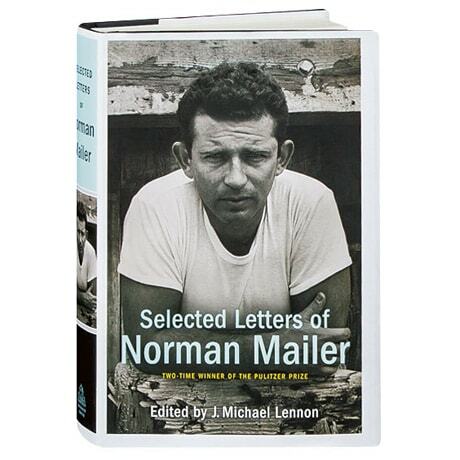 Over the course of a nearly 60-year career, the Pulitzer Prizewinning author of The Armies of the Night and The Executioner's Song wrote more than 30 novels and nonfiction books; Norman Mailer also crafted more than 45,000 pieces of correspondence—many of them deeply personal—keeping a copy of almost every one. Spanning Mailer's lifetime, the letters selected for this book form an autobiographical portrait of the outspoken icon, as he comments on his student days at Harvard, his service in the Pacific War, and such events as the assassination of JFK. Mailer's many correspondents include Truman Capote, James Baldwin, Philip Roth, Clint Eastwood, Henry Kissinger, Fidel Castro, Bill Clinton, John Lennon, Marlon Brando, and Monica Lewinsky.